Fitbit is still leader of the wearables world, according to new data from market research body IDC, but news isn't so great for the Apple Watch. IDC's second-quarter data on wearables shows a 26.1% growth in the overall wearables market between April and June. However, while 'basic wearables' (defined as simple devices without third-party applications) climbed up 48% over the same quarter last year, 'smart wearables' (your more padded-out devices) dropped 27.2% year on year. 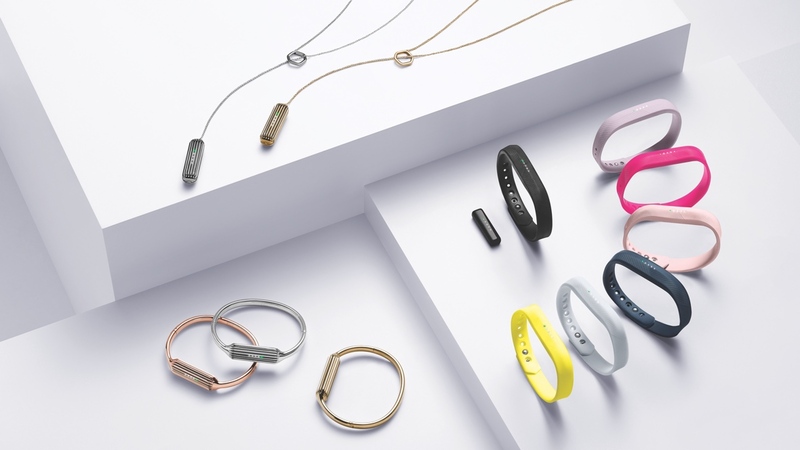 Still leading the way is Fitbit, which IDC says has become "synonymous with fitness bands". It highlights the Charge 2 and Flex 2 as indicators of the company "growing up", as well as the company's acquisition of mobile payment platform Coin. Apple Watch shipments were a different story, with Apple being the only company to post a year-on-year decrease in shipments - almost 58% down. IDC believes the main reason for that is that Apple waited more than a year to announce the Apple Watch Series 2. Garmin had more to be pleased about, with a 106.7% growth year on year, though it's still hovering just below Apple's market share. As IDC notes, Garmin's move to making luxury smartwatches like the new Fenix Chronos collection, should help it cast a wider net on the market. "Fitness is the low-hanging fruit for wearables," said Jitesh Ubrani, IDC's senior research analyst for mobile device trackers. "However, the market is evolving and we're starting to see consumers adopt new functionality, such as communication and mobile payments, while enterprises warm to wearables' productivity potential." However, wearables research manager Ramon Llamas said smartwatches are "still struggling to find their place in the market." "There is plenty of curiosity about what smart wearables – particularly smartwatches – can do, but they have yet to convince users that they are a must-have item. Llamas added: "The good news is that smart wearables are still in their initial stages and vendors are slowly making strides to improve them. But this also means that it will be a slow transition from basic wearables to smart wearables." Hopefully Tim Cook and co can help push things forward with the Apple Watch Series 2.